White Tiger. 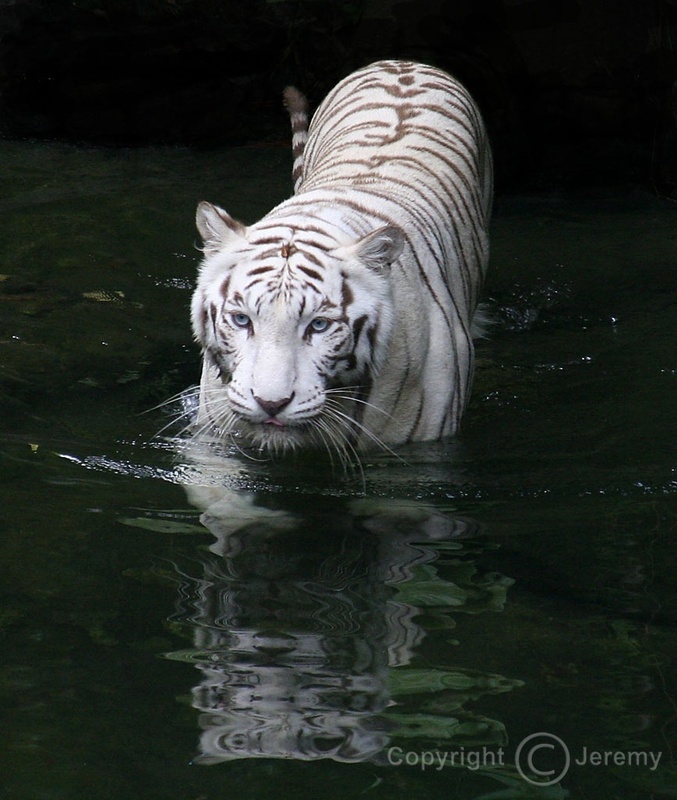 White Tiger.. HD Wallpaper and background images in the Wild Animals club tagged: wild animals big cats..
Keyword: wild animals, big cats. This Wild Animals photo contains tiger cub, bengal tiger, tiger, and panthera tigris. There might also be tigress.